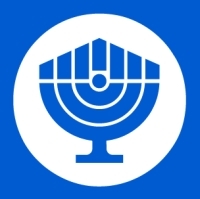 BNAI BRITH INTERNATIONAL | We know the truth about Israel ... and we must make that truth known! We know the truth about Israel ... and we must make that truth known! Donate 100% - Add 3% so that 100% of the donation goes to BNAI BRITH INTERNATIONAL.